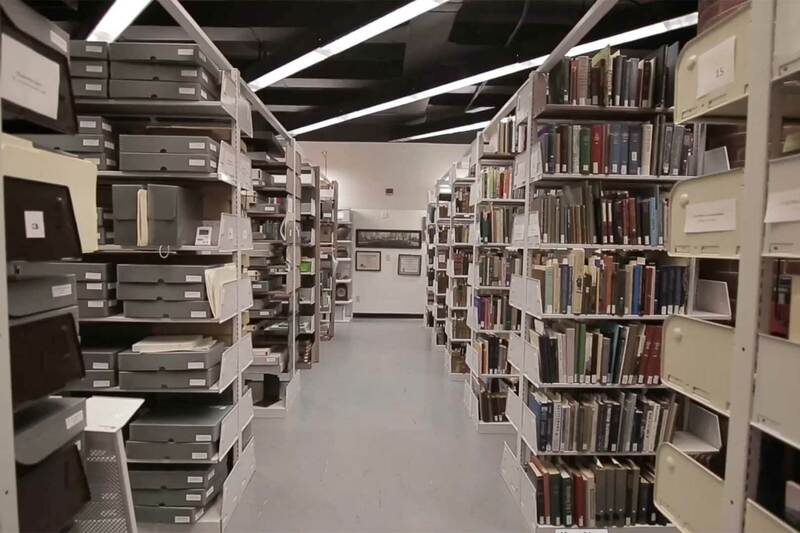 One element of serving students is preserving and protecting special collections and archive materials—while ensuring that these historical collections remain safely and conveniently accessible. Finding the balance between meeting student needs and maintaining the integrity of special collections is a delicate process. Find out how an innovative storage solution can lead to a desirable outcome with your unique needs in mind. Rare books, documents and other special historical materials require a highly regulated, stable storage environment—taking airflow, temperature and humidity into account. Protecting the integrity of these archives is essential to preserving knowledge of the past for the scholars of our future generations. 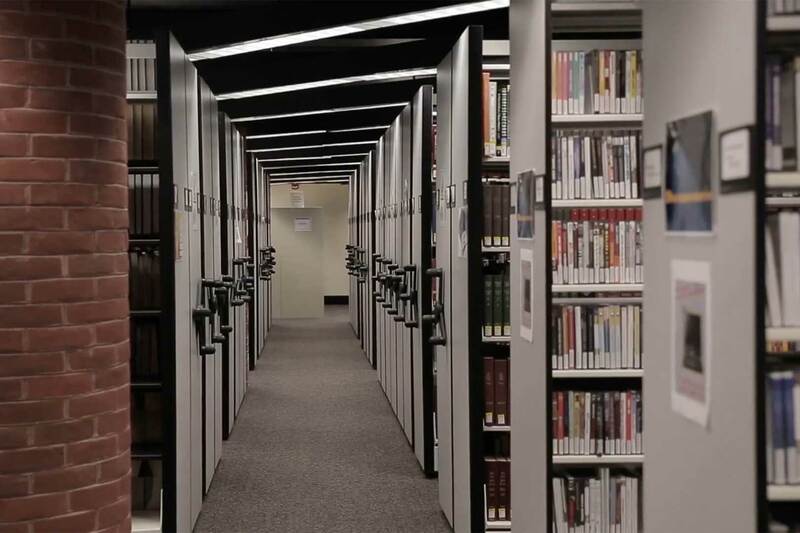 Serving students today means not only providing them volumes of research materials, but also offering spaces where they can study, collaborate and create. Freeing up precious space is a vital part of creating areas where learners enthusiastically pursue knowledge. Materials need to be accessible for students to benefit from them. Storage solutions must safely and conveniently facilitate the student’s ability to locate and pull the items they need—so they can spend less time retrieving and more time learning. The Musselman Library at Gettysburg College serves about 1,800 students each day, who come to access a vast collection of over 14,000 rare books, manuscripts, maps, and other items. 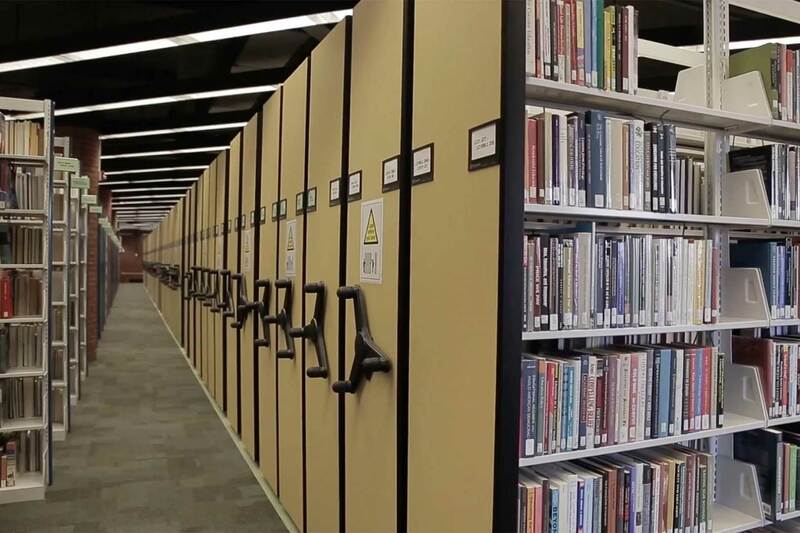 Library staff were faced with the challenge of protecting the materials and also providing space for students to research and collaborate. Space was at a premium. 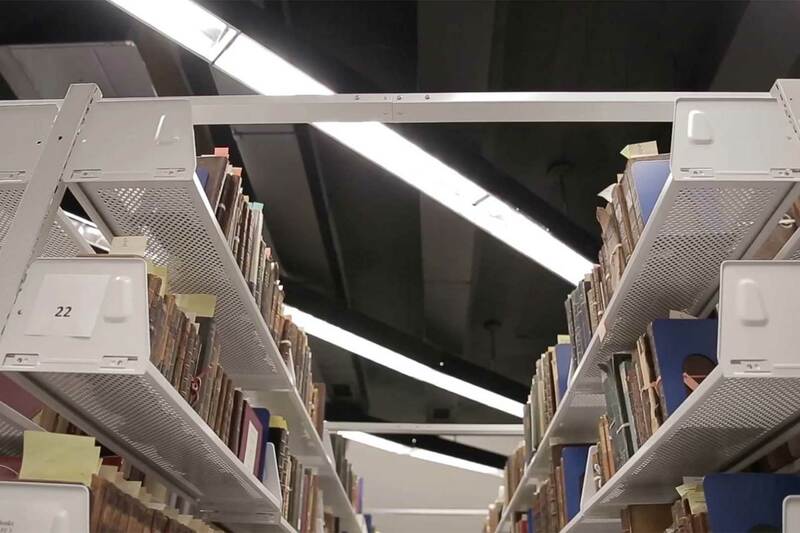 The library wanted the collection to remain on site without creating a need for a costly expansion or an addition that may disrupt the historical beauty of the original building. The focus, however, was on the students’ needs for a variety of collaborative areas and quiet study spaces. 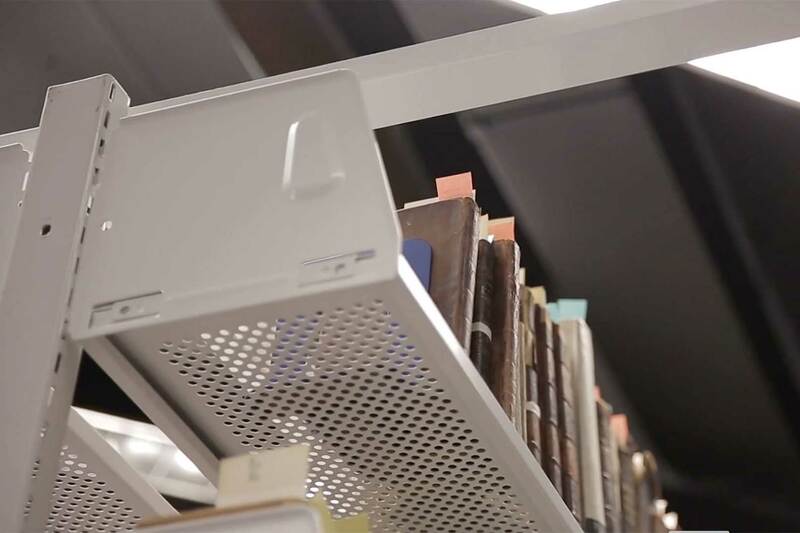 The library elected to invest in a custom-built perforated library book storage solution from Spacesaver that allowed air to flow from side to side and also up and down through the shelves. After adding 48 compactable mobile carriages, space that was once used for special collections was able to be repurposed into the research and study area they desired for their students. While all collections are special, we also know that yours is one of a kind. We’ll work with you, taking into consideration the unique needs of your institution—the design of your space, the composition of your collection, and the commitment to your students. Together we’ll explore all of the storage options available, ensuring the delivery of a solution that maximizes functionality, pays respect to your aesthetics, and protects your treasured materials. Looking to transform your library space? 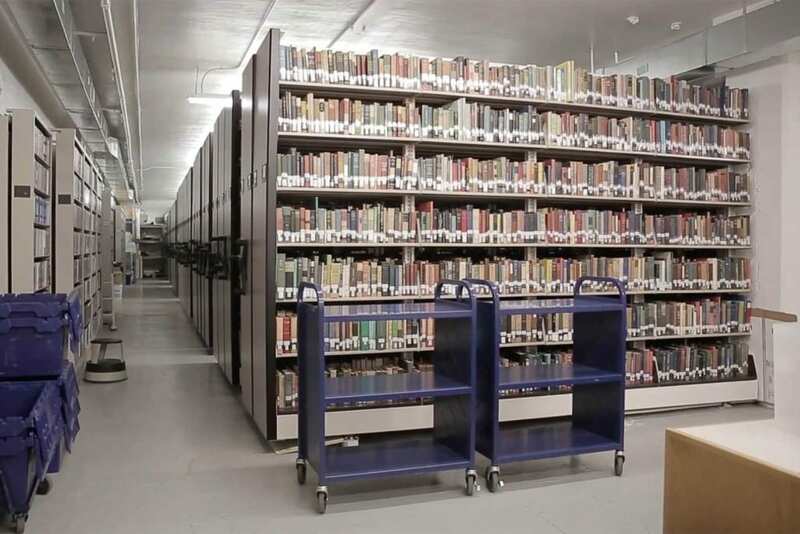 Contact us today for a free space assessment of your library.